Find out who tops the list as the world's richest hip-hop artist in 2014 with a worth of $700 million. 1. 5) 50 Cent: $140 Million. 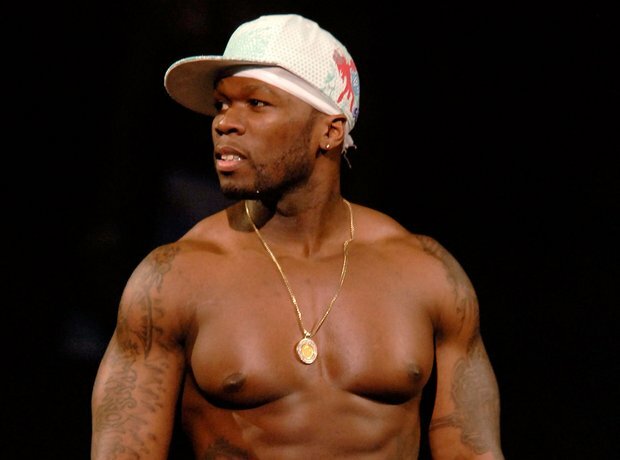 Just creeping onto the list in fifth place is 50 Cent, who is worth a little more than his name suggests. In fact, $140 million more. Most of his fortune is down to his $100 million sale of VitaminWater back in 07'. With the release of 'Animal Ambition' this year and taking his releases independent, we only 50's place rising by 2015. As Cash Money continues to grow with signees including Drake, Nicki Minaj and Lil' Wayne its co-owner Birdman is safe in fourth place with a wealth of $160 million. 3. 3) Jay Z: $520 Million. Jay Z drops one place on the list this year but lets face it, Hov isn't doing bad for himself with Roc Nation now being worth nine figures. 4. 2) Dr Dre: $550 Million. 5. 1) Puff Daddy: $700 Million. Sean Combs aka P Diddy, aka Puff Daddy tops the list once again. The rapper is close to the billion mark mainly to his non-musical business ventures including a deal with Diageo's Ciroc that brings in an eight-figure salary every year and his newly launched Revolt TV project.